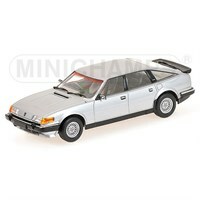 Minichamps 1:18 resin model of the 1986 Rover Vitesse 3.5 V8 in silver. 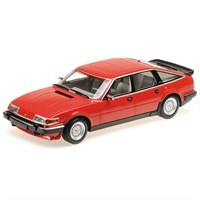 Minichamps 1:18 resin model of the 1986 Rover Vitesse 3.5 V8 in red. 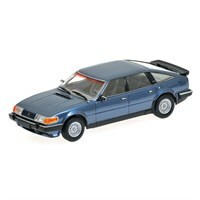 Minichamps 1:18 resin model of the 1986 Rover Vitesse 3.5 V8 in metallic blue.